A self-described Hillbilly from Tennessee, The Rooster has worked with legends of the surf industry, surfed against the likes of CJ and Damien Hobgood on the NSSA, partied with Jay Adams in Hawaii and even learned to screen print from none other than Lords of DogTown legend Skip Engblom. This man has experienced life to the full and this is one cracking interview. 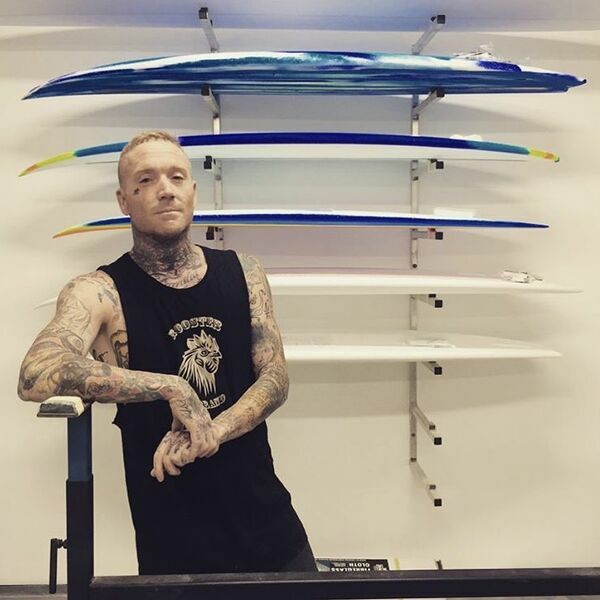 Meet Gregg Weber of Rooster Brand Surfboards.